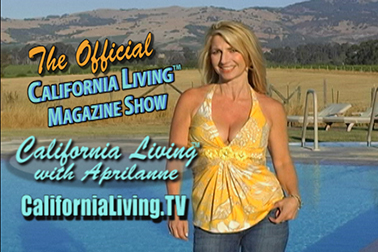 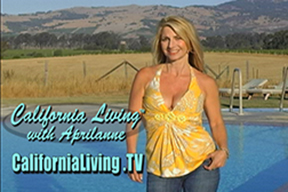 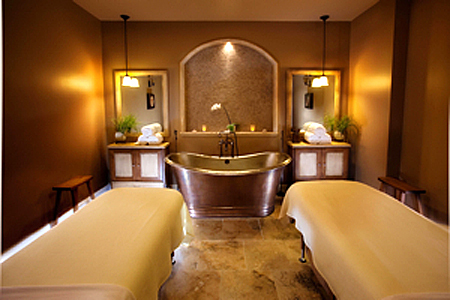 This week, California Living© with TV series creator and host Aprilanne Hurley is all about delicious food, decadent spa and fun fitness ops in Half Moon Bay, CA. 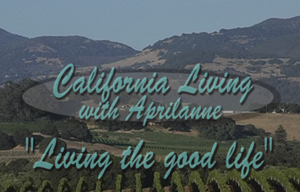 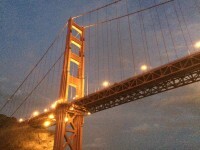 Tune in to California Living™ for the insider’s guide to Half Moon Bay, CA a super romantic Bay Area getaway for couples offering everything you could want in a getaway on California’s famed coast. 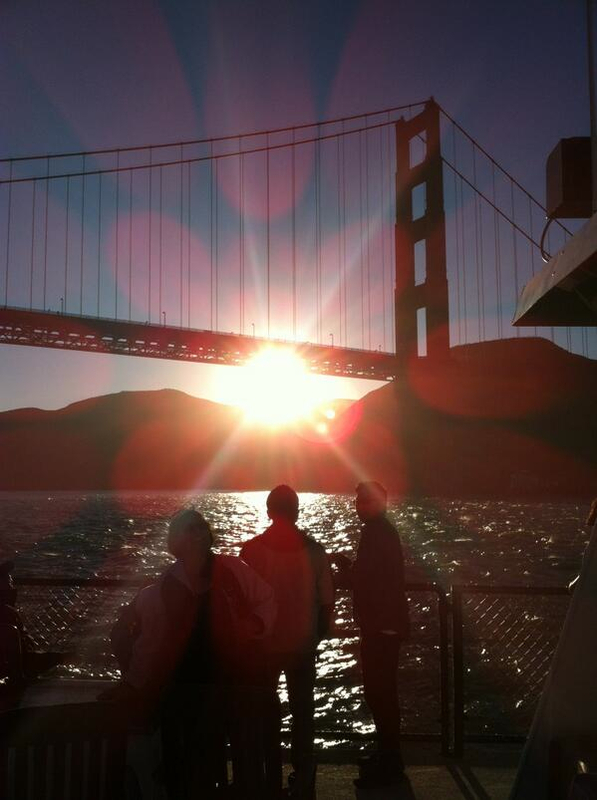 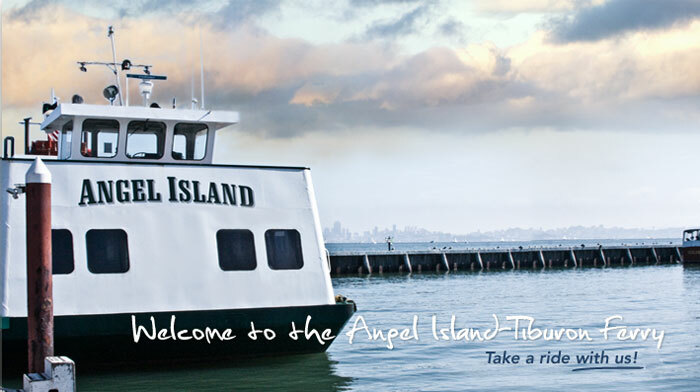 CALIFORNIA LIVING™ with host Aprilanne Hurley has the perfect romantic Bay Area Getaway for your Valentine’s Day 2014 – and it’s all about cuddling up with your sweetheart and sipping on champagne while taking in all the romance and allure of San Francisco Bay on a San Francisco Valentine’s Cruise out of Tiburon, Calif. – one of CALFIORNIA LIVING’S top romantic Bay Area Getaways. 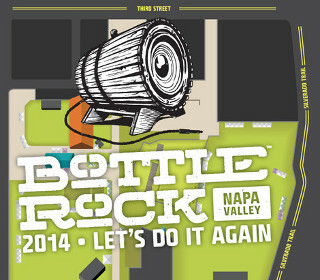 Bottle Rock Napa Valley is a 3-day celebration of the best in: Music + Wine + Food + Beer + Napa – taking place May 30, 31 and June 1 at the Napa Valley Expo on 3rd Street, Napa Valley, California – where Bottle Rock 2014’s high-end combination of Platinum record performances paired with Michelin star cuisine sets the stage for a stellar sensual experience in Bottle Rock’s new event venue located in downtown Napa, Calif.
Here’s a Romantic Bay Area Getaway that offers the chance to take in the intoxicating magic of the majestic San Francisco Bay on an Angel Island Tiburon Ferry Valentine’s Champagne Cruise complete with free-flowing champagne paired with sweet & savory bites to tantalize your senses.